Presidential Press Secretary Dmitry Peskov: "There have been no real progress in cooperation in combating terrorism, either, which causes regret." There have been no substantial contacts between Russia and the new U.S. administration on the Syrian issue, Russian Presidential Spokesman Dmitry Peskov told reporters on March 3. "There have been no substantial contacts," he said adding that the U.S. ambassador to Kazakhstan had attended the Astana talks on Syria as an observer but there had been no other contacts. 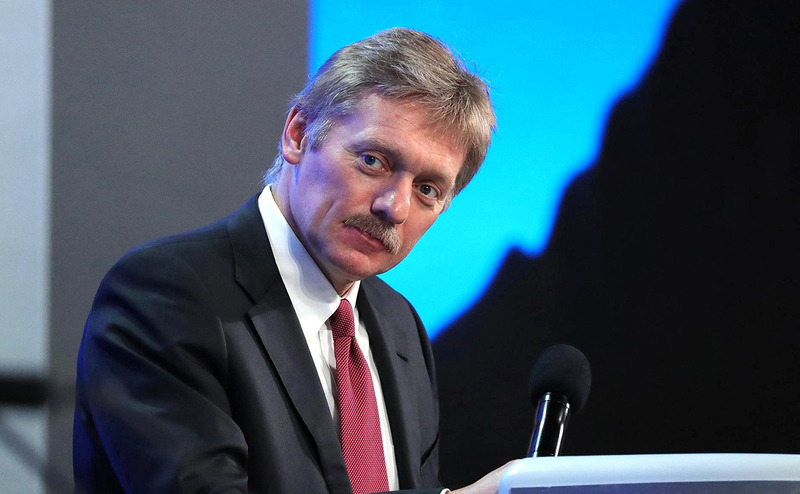 "There have been no real progress in cooperation in combating terrorism, either, which causes regret," Peskov said noting that this "is probably so because the work in only beginning." "You know, much effort is being made as far as the war on terror goes. Russia’s Aerospace Force has been assisting the Syrian troops, which has recently resulted in the liberation of Palmyra," Peskov said. "This is why Russia has been taking consistent steps aimed at combating terrorism, which do not depend on any conversations," he noted. "Besides, Russia has been actively participating in the process of settling the Syrian crisis," the Kremlin spokesman added. Opinion: Don’t hold your breath for a deal between Russia and the U.S.